Today's Expansion Draft and Waiver Draft kicked off the MLS offseason in earnest. 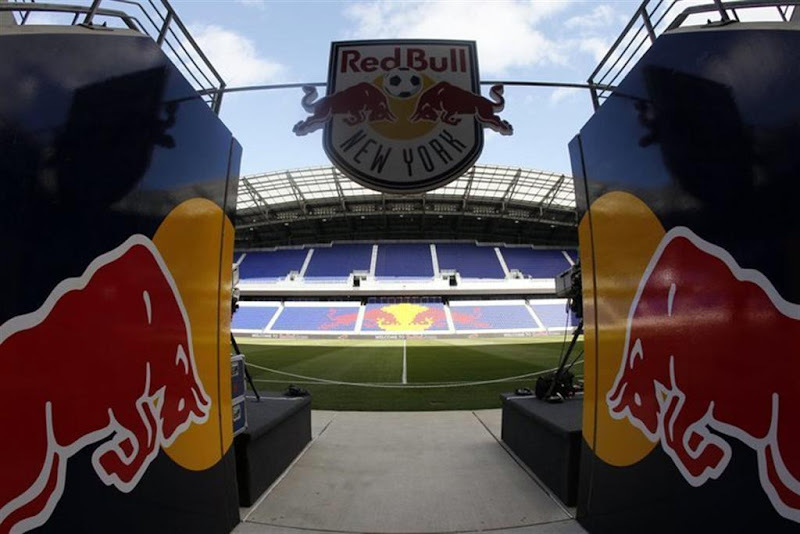 The New York Red Bulls waived six seldom seen players today: Alex Horwath (1 G, 90 Min), Mike Jones (1G, 1 Min), Tyler Lassiter, Marcos Paullo, John Rooney (5 G, 48 Min), and Teddy Schneider. Collectively, this frees up two international slots, five off-budget slots, and $289,000 in salary. Most significant is the long-overdue move to rid our payroll of Marcos Paullo, who made $82,000 and consumed a valuable international slot. What was this guy doing here in the first place? Although most of this salary was from the off-budget roster and does not create cap room, these moves begin to clear the space for the (Super)draft and any other moves the braintrust has up their sleeves.